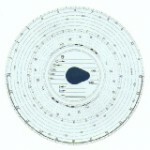 Unsure which Tachograph Chart you need? © Copyright G N Grosvenor Ltd. All rights reserved. Site by Seven Pixels.